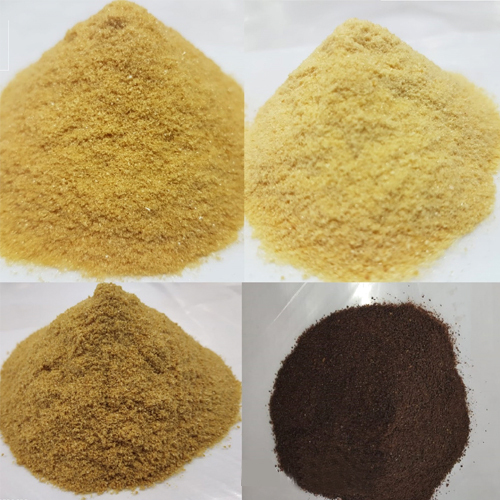 Malt Extract Powder is basically a natural non-diastatic coarse powder. The easy solubility of this powder helps for easy cooking process and add flavor to food. This not only enhances the goodness but also the flavor of finished foods and beverages.